For over 70 years Land Rover has transported people across the world’s toughest terrain, but it is now making its first foray into the ocean with the ‘Waste to Wave’ surfboard, created using recycled plastic derived from early clay design models. 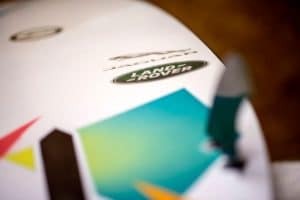 With an estimated 8 million tons of plastic dumped in oceans every year, taking hundreds of years to decompose, Jaguar Land Rover has strengthened its commitment to achieving its zero waste goal by creating a range of surfboards made wholly from recycled plastic. The surfboard was created in partnership with SkunkWorks Surf Co, a surf company with a focus on minimizing environmental impact, and tested by the English Women’s Open Surfing Champion surfer, Lucy Campbell off the coast of Northern Ireland. It was hand-built to the exact dimensions (5’7 x 18 3/8 x 2 3/16) required by Campbell, who is currently competing on the global circuit. It has carbon fiber rails from the nose and a carbon strip from the tail for additional strength while allowing flex to push through high-intensity maneuvers. Polyurethane is used in the manufacture of life-size clay models which are modeled by hand at the very beginning of the car design process. The polymer forms the ‘skeleton’ of the models, which is normally destroyed once a car is launched, while the clay is recycled and re-used on site. 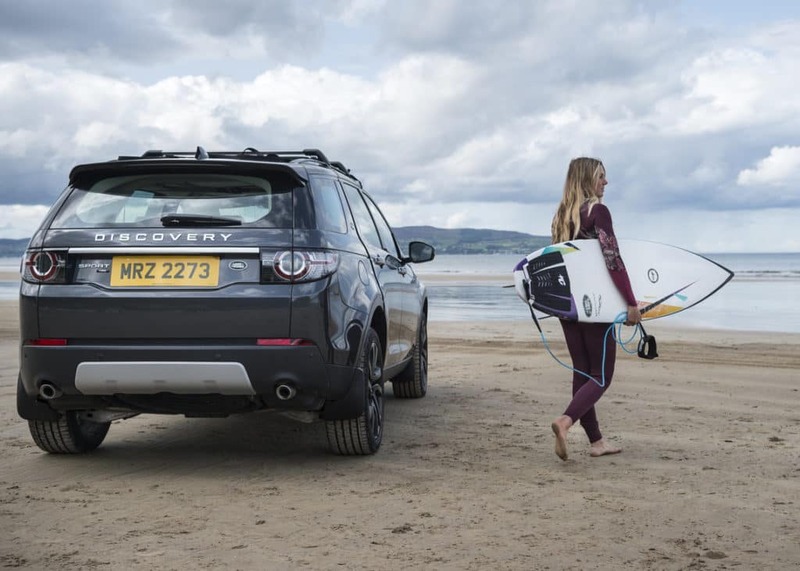 Now, Jaguar Land Rover is ensuring that all plastic is recovered and sliced into blocks ready for a second life as surfboards or paddleboards.